The problem isn’t that the Bryan County Schools in Georgia hosted assemblies for kids. 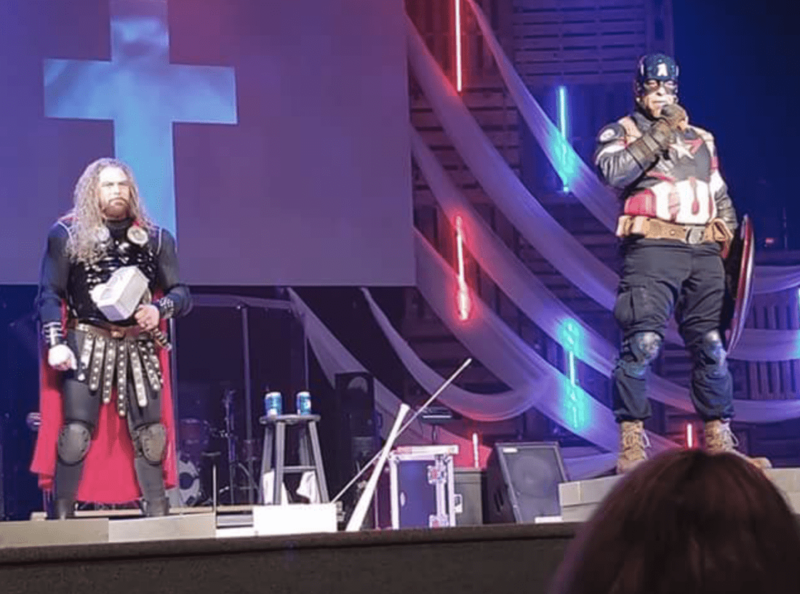 It’s that the presentations were delivered by the evangelical ministry “Heroes Overcome,” which — you’re never going to believe this — used the opportunity to recruit kids for local churches while dressed as superheroes. It’s not hard to understand that these Christian cosplayers are just sneaking into public schools as a Trojan Horse for the religion virus. A glance at the group’s online presence tells you they’re only in this for God. The Freedom From Religion Foundation is now calling for the District to end this Christian proselytizing. A concerned district parent informed FFRF that Bryan County Schools recently gave access to an evangelical ministry called “Heroes Overcome” to recruit district students, including elementary school students, during the school day by putting on assemblies in several schools. 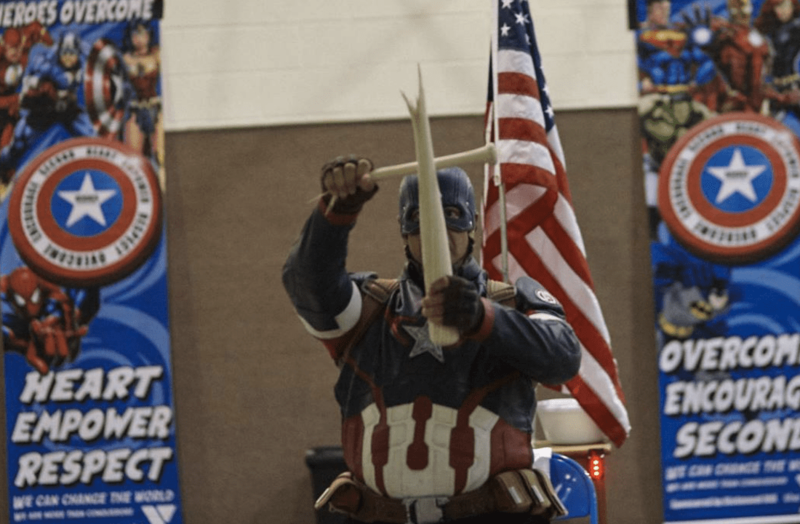 During these assemblies, ministry members dress up as popular superheroes to entice children to come to religious presentations at local churches. 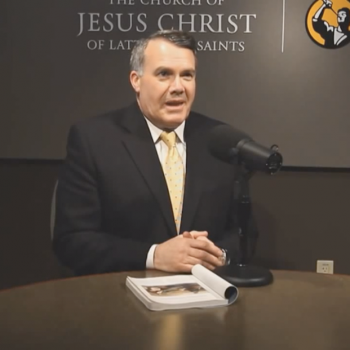 Schools also reportedly sent home flyers inviting children to attend these preaching sessions. FFRF is urging Bryan County Schools to ensure that no future assemblies from outside groups contain a proselytizing message or agenda. I don’t know what would be worse: The District approving these assemblies knowing full well this was a Christian ministry eager for fresh blood, or the District inviting this ministry without having any vetting process whatsoever. It’s not like there’s a shortage of options when it comes to secular speakers delivering apositive message. This District chose these people to speak and you have to imagine they knew they were paying for Christ, too.